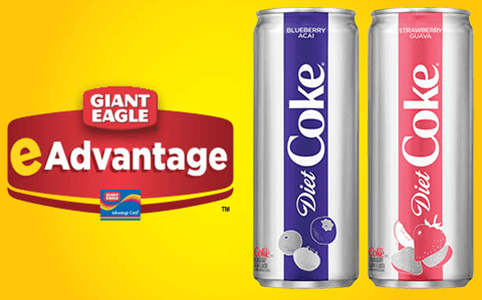 Get a FREE Diet Coke 12 oz Slim Can at Giant Eagle! Load a coupon to your Giant Eagle Card. Expires 2/13/19.